I am obsessed with Autumn fashion! The beautiful colours, the cosy knits and suede boots capture my imagination every year and I can't help but go a little crazy in the shops. I'm the proud owner of far too many snuggly coats, a crazy number of boots and don't even get me started on my collection of scarves! 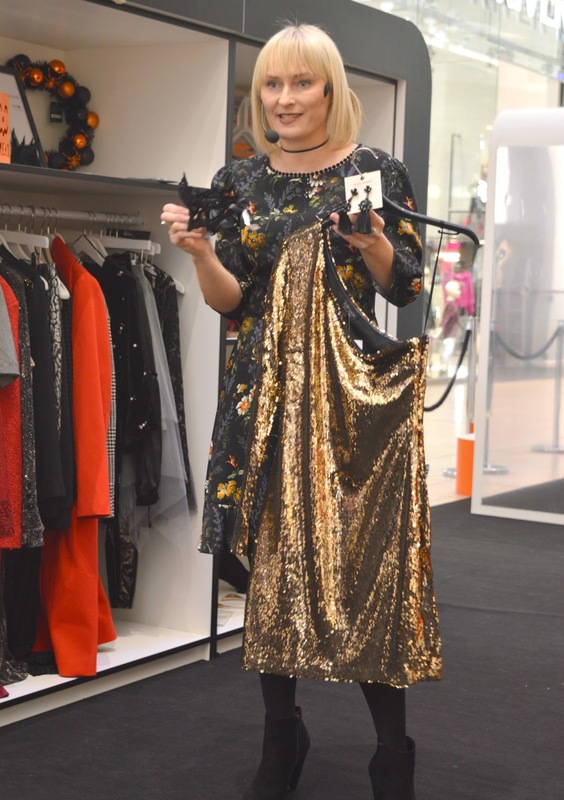 Autumn fashion has well and truly arrived at Newcastle's Intu Eldon Square and I popped along to the centre last night to see what's happening this week as part of the Fashion Spooktacular! Eldon Square's Fashion Spooktacular is a fun fashion pop up that you'll find outside New Look until 29 October. 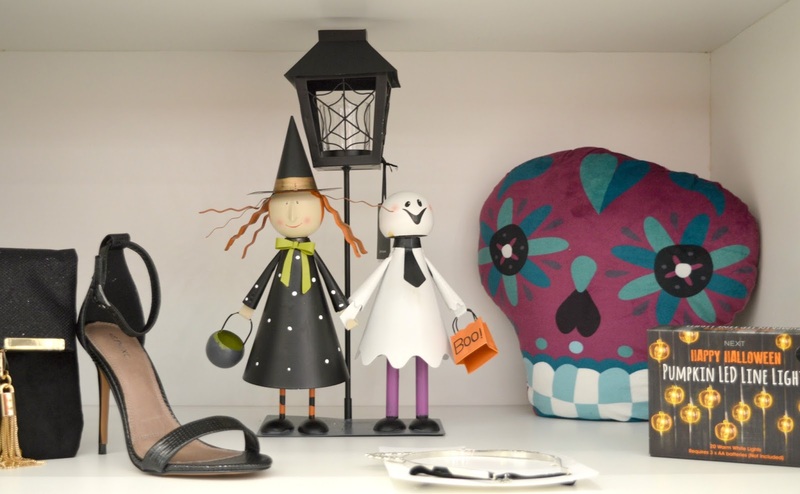 You'll find loads of key Autumn pieces from around the centre as well as Halloween inspired homewear and Eldon Square's very own fashion fortune teller, Emma will be on hand to give you some style tips. It's your opportunity to pick up some style ideas with a look at the biggest trends this season and a variety of workshops and Halloween inspired fun along the way. Halloween has definitely become a bit more of a thing in the UK and our housing estate went a little crazy with the decorations last year and left us feeling a little bit boring with our lack of spooky props! 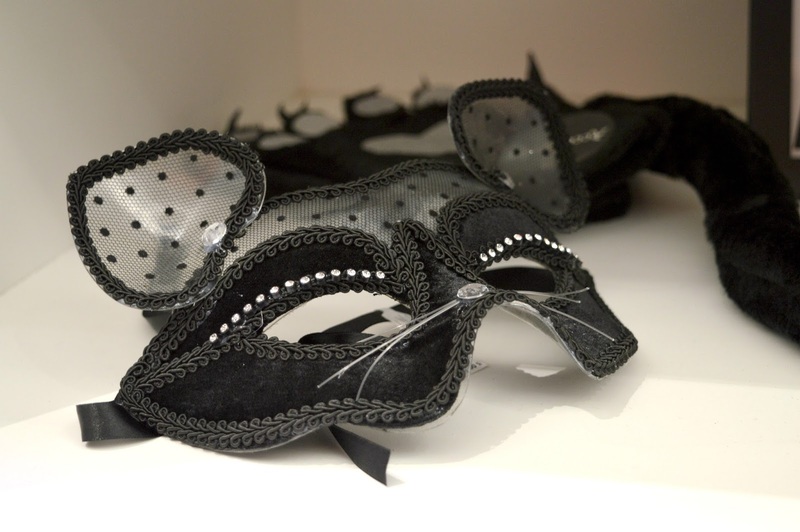 Discover the chicest Halloween homewear at Eldon Square's Fashion Spooktacular and get your place ready for a night of scary fun! You'll find plenty of inspiration around Intu Eldon Square as I discovered when John Lewis set me the challenge of creating a Halloween inspired dinner table from a quick dash round their china and glass wear section. If you're planning on hosting a Halloween dinner party this year you'll find plenty of inspiration around the shopping centre. Not sure I need much help with this one as I have a silly amount of Winter coats already but if you are in the market for a new coat this season this is the workshop for you. Discover this seasons trends and learn how to find the best style of coat to suit your body shape and how to style it for the months ahead. 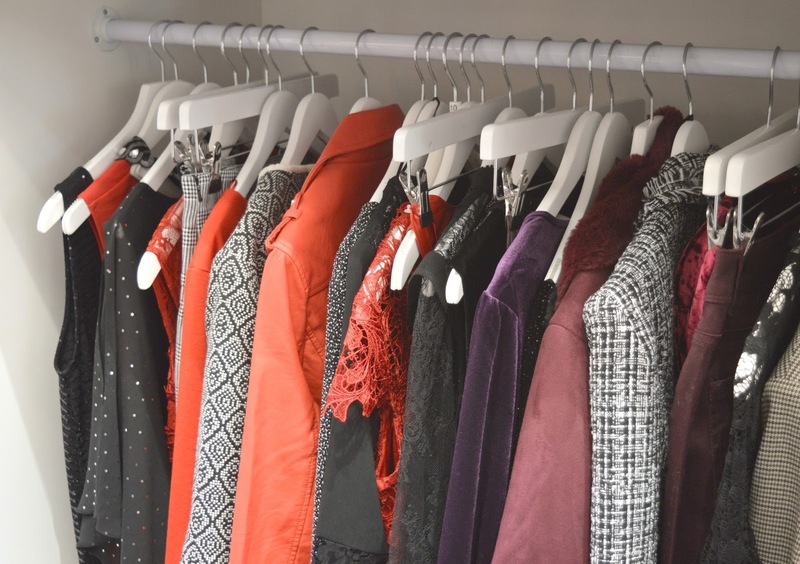 Emma has loads of tips ready for you to enable you to wear some of the seasons best trends. I was interested to learn that picking out this year's trend for checked coat takes a bit of careful consideration and isn't just a case of picking up anything off the rails! 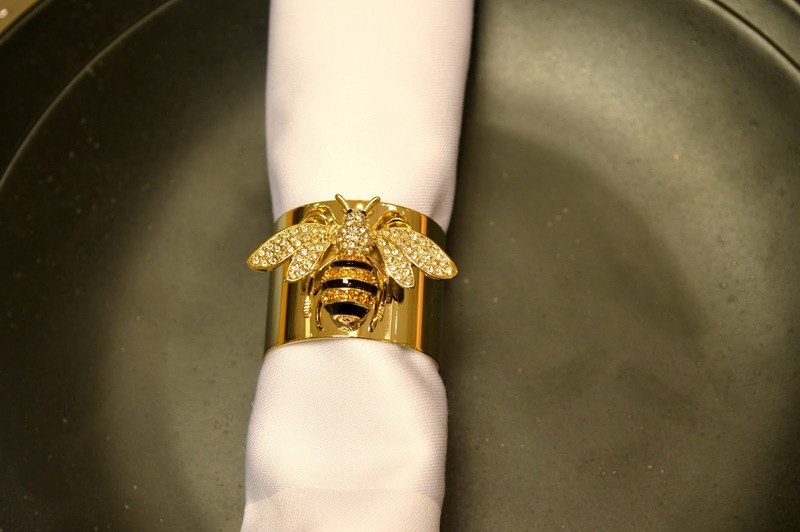 Want to know what trends you need to invest in this season? Head along to the Eldon Square Fashion Spooktacular to learn what knits, earings and boots you need to have in your wardrobe. 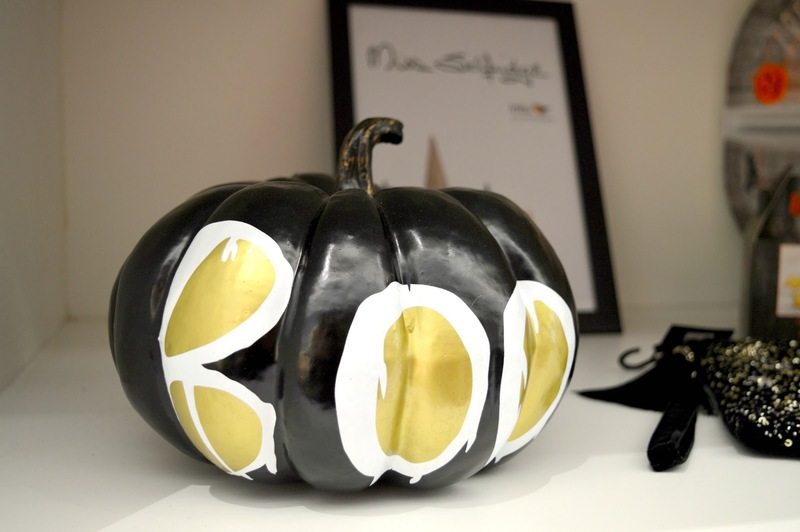 Want to look chic this Halloween? Create the ultimate costume using items from all over Intu Eldon Square. Surprise discovery of the night? Anne Summers do some really fantastic Halloween inspired outfits and plenty of them can be paired with jeans for a more modest look! Or, you can keep it simple with this gorgeous sequin gold dress from Top Shop teamed with a gorgeous Halloween inspired mask or maybe some cat ears. The beauty of buying a Halloween outfit from the high street this year is that you can then reuse the items again a few months later as a Christmas outfit. Swap the cat ears for a clutch and you're Christmas party ready! We finished our evening with a few cocktails at The Alchemist. The perfect way to relax after the Fashion Spooktacular, we were impressed by the amount of Halloween style cocktails there are on the menu. The Mad Hatter's (£20.50) and the Zombie Apocalypse (£38.5) are both huge sharing cocktails that gave dramatic shows and tasted delicious - I'm talking a table full of smoke, bubbling potion bottles and a syringe of "Zombie Mix" to add ourselves. So much fun! If you're planning a trip to the Intu Eldon Square Fashion Spooktacular I recommend a post shopping trip to the Alchemist to really get you into the mood for Halloween! Let me know if you pick up any great tips at the Fashion Spooktacular and make sure you share your fashion finds on Twitter with the hashtag #intufashion. For more events happening in the North East be sure to check out New Girl in Toon on Facebook and Instagram.